Last weeks fantasy covers’ post was so well received that it gave me the excuse to do another one! Which I’m really excited about, because I love fantasy covers. Honestly, I’m not ashamed to admit I judge prospective books by their covers, and I’m sure many of you do as well. Anyway, I give you a few more covers which have captured my attention. Some of them are new. Some of them are old. But every one of them are beautiful and cannot be easily forgotten. This grimdark trilogy has been republished by the author recently, and he spared no expense in updating the covers. Personally, I have to say his cover artists, Sigbjorn Pedersen and Alex Raspad, did amazing jobs. Whether you are already a fan of Mr. Sullivan or have not yet discovered him, you will have seen his amazing fantasy series on a virtual or physical bookshelf somewhere; The Riyria Revelations, The Riyria Chronicles, and The Legends of the First Empire some of the most talked about classic fantasy out there right now. Naturally, great books deserve great covers, and Michael J. Sullivan always had some of the best with Larry Rostant and Marc Simonetti providing the covers to this point. Well, that is it for this week. Hopefully, you discovered a few books you had never heard of before, or an artist or two that have now become one of your favorites. Until next time, keep judging books by their covers! This entry was posted in Cover Lover, Fantasy and tagged Alex Raspad, best fantasy book covers, best fantasy covers, Dominick Saponaro, fantasy book covers, fantasy covers, James Islington, Larry Rostant, Marc Simonetti, Marc Turner, Michael J. Sullivan, Richard Anderson book covers, Richard Anderson covers, Rob J. Hayes, Sigbjorn Pedersen, The Legends of the First Empire, The Licarius Trilogy, The riyria Chronicles, The Riyria Revelations, The Ties That Bind. Bookmark the permalink. Definitely agree on the MJS covers!!! Have you seen the one for Age of War? It is amazing. Love it! I love Richard Anderson as well! I didn’t realize he’s done so many covers of books that I love! Awesome covers and by the way I *loved* the first in the Licanius trilogy- it was so so good!! I’ve been looking forward to the second one *forever*. I hope you enjoy it when you check it out. Wow, I hadn’t seen the new covers for the Ties That Bind trilogy before now. I’m digging them. The really do the series justice now. I’m glad you like the new covers. Alex and Sigbjorn really killed it with the art, and Shawn King with typography too. 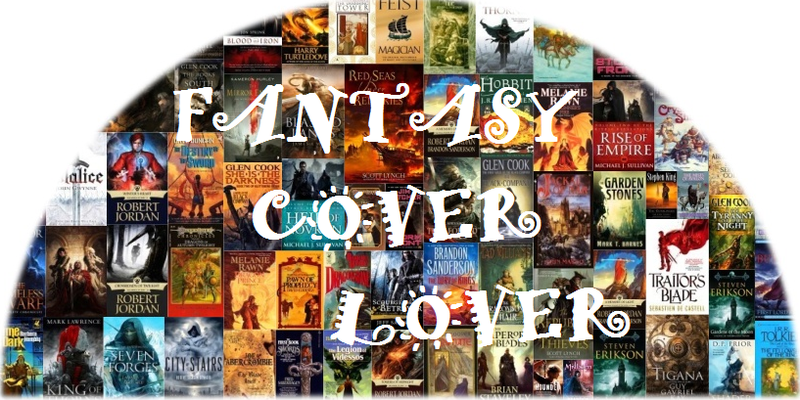 Wow, some good fantasy covers listed by author.